Five sets of parents, five sets of well-meaning parents, five sets of good, kind-hearted parents, all decided to name their child "Subaru" last year. Yes, Subaru. They are possibly the best parents of all time. Subaru was slightly less popular than also-perfectly-good-names Charger and Hatch, coming in at six instances and eight instances, respectively, according to the Social Security Administration's annual name study released last week. 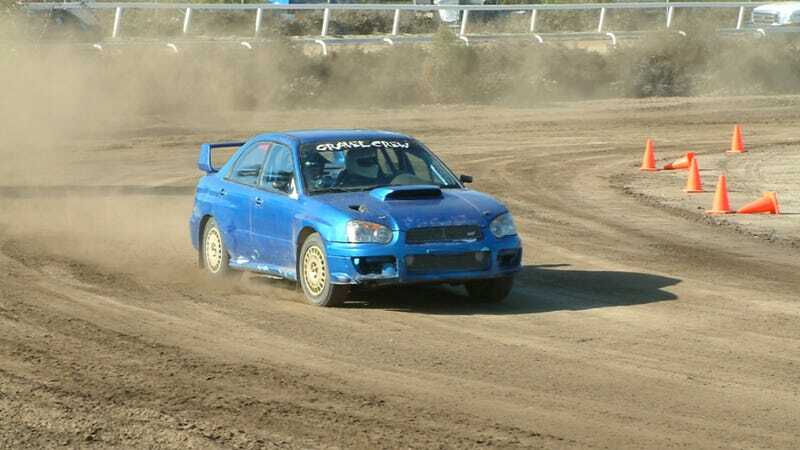 Though I can't understand why, as Subaru is a perfectly good name, reflecting the qualities of rallying, racing, and all-around general hoonage, which are all perfectly fine qualities to desire in a child. Subaru was also slightly less popular than "Xzaiden" and "Kyndle," and I have no idea why. Whatever, we now fully understand how Subaru plans to take over America, one name at a time. Five kids this year, fifty million next year. Explore poqua&apos;s photos on Flickr. poqua has uploaded 1379 photos to Flickr.